Welcome to the AdjusterTV resources section, a curated list of the tools I strongly recommend for building and optimizing your claims handling business. Many of the resources listed here are crucial to running my claims. This list will grow and change over time so check back! NOTE: I have included many tools and resources below that do NOT have an affiliate commission - there is no prerequisite for getting on this list other than me believing that what’s on here is VALUABLE to you. If you like to run fast and light, but still have all your gear at hand, a pouch system is a great way to go. Adjusters who need to carry more equipment should consider a belt system for carrying their tools. You need to pick up something that can run Xactimate 28 with authority. 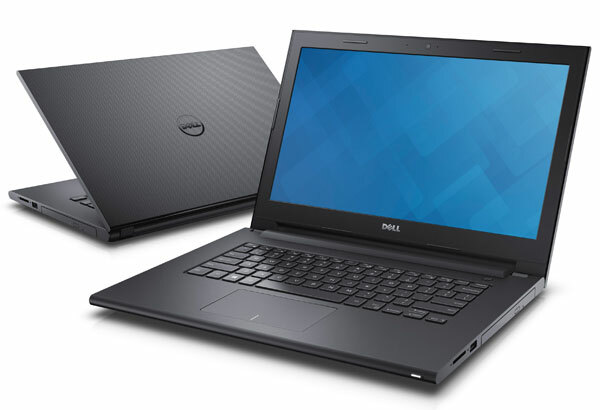 Nothing worse than getting a cheap, underspec'd laptop that gets bogged down trying to run Xactimate. Also, because Xactware updates Xm8 out of the blue, it's a good idea to get a little more computer than you currently need so that you don't have to replace it again in 12 months. It's a fact, field claims are inherently dangerous. It's imperative that you consider your safety above all else when on cat. I consider Cougar Paws to be a non-negotiable piece of equipment. I have owned several pairs and if I forget to bring mine to a storm, I'll immediately order new ones. Don't forget to get extra pads. I have tried a number of different ladder types and brands. Folding ladders, telescoping ladders, extension ladders. Aluminum, fiberglass. The easiest thing for me is to carry two aluminum extension ladders: one 20 footer and a 32 footer. There is pretty much no roof I can't get on with that combo. Aluminum extension ladders are lightweight and very easy to deploy. Be sure to pick a quality brand. You can start off with a cheaper ladder from the local home improvement store, but eventually you will want to upgrade to a more reliable, high quality piece of equipment like a Louisville. If you're rolling in a Yugo, or you're of slight stature, this is the way to go. Sometimes you need something that you can take inside for attic access or other awkward areas. A folding ladder will do the trick. Compact so that if you're starting out in a car it should fit in your trunk. A durable and reliable camera is a must-have for field claims. Sure you can take pics on your phone, but getting photos from your phone into Xactimate isn't as quick as a popping an SD card into your laptop. I've been using my Fujifilm XP 130 for several years. It's still going strong despite all the abuse from daily use. Good luck finding these things at your local home improvement store. You have to order them. I use at least two of these things per season. Their lifetime warranty is great, but doesn't help much when you're up on a roof when it breaks. 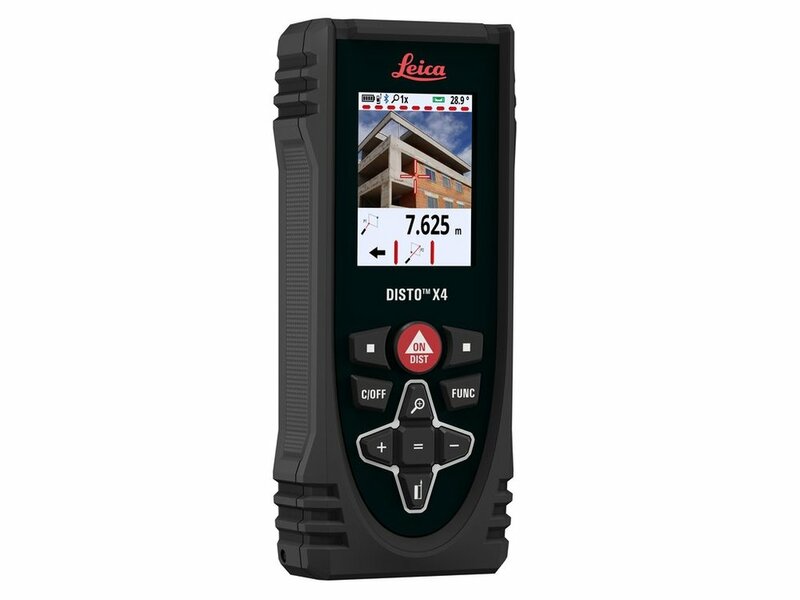 Zap away the minutes and hours you spend scoping interior losses with a laser measure. Worth it's weight in gold times ten. Chalk is excellent for creating hail test squares on roofs - but it gets used up quickly and can occasionally be hard to find (Target doesn't always have sidewalk chalk). Lumber crayons are durable and easy to see, but they don't wash off, leaving the insured with a bunch of marks on their roof. Soapstone, on the other hand, is cheap and lasts a very long time. A little piece of soapstone can last for several roofs! This one box will probably last you all summer. Durable, inexpensive, reliable. Light, small, and prints quickly on draft mode (which is how you should be printing your estimates). Even though I have reviewed the Epson WF 100 mobile printer, I still very much prefer the HP Officejet 200 Mobile Printer (shown here) and recommend it over any printer I’ve used so far. 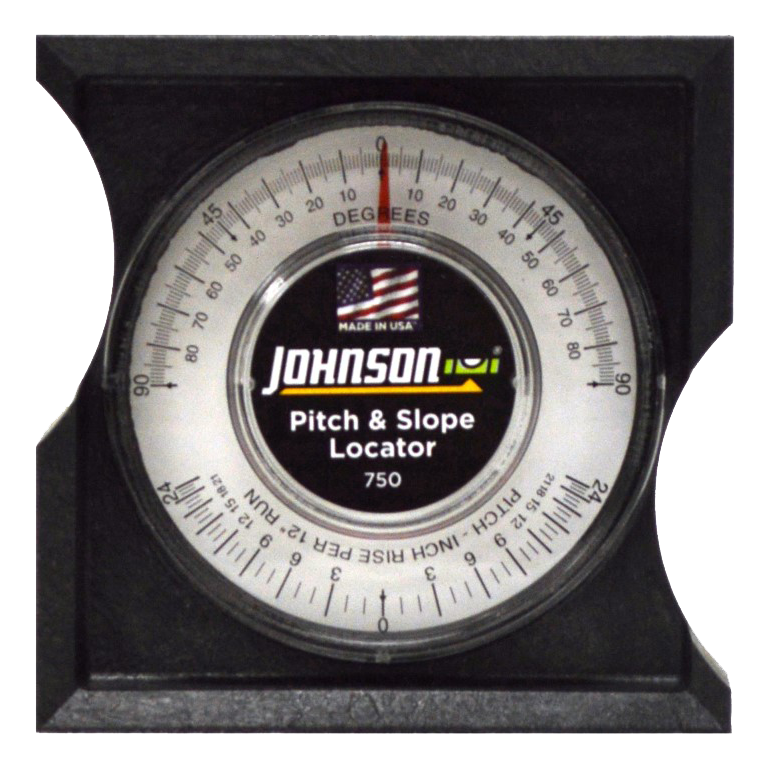 A shingle gauge is a critical piece of equipment. You will be asked to show a photo of your shingle gauge on every single roof claim you ever handle. Grab these gauges, which are designed for modern shingles. The number of times I've shown an insured or a roofer a photo from one of my Haag books can't be counted. These are the GOLD STANDARD of roof damage evaluation. I know of no other resource that comes close to matching these books in quality. Plus, they're heavily constructed so they'll take YEARS of abuse on the road. Simply a must-have for the working cat adjuster. So in spite of the drawbacks, it looks like drones are making headway into our industry as indispensable tools for accessing remote or hazardous roofs. I personally own the DJI Mavic Pro. At this time, Xactimate is the gold-standard for estimating software for the vast majority of property losses. You MUST be proficient in Xactimate. Obtaining a Level 2 certification is not only a great way to get good in Xactimate, but it also looks good on a resume. Take training like this and then take the tests at Xactware. A great way to get started with a claims career is to become an independent auto adjuster. My friend Chris Stanley over at IA Path has a ton of resources and a SUPER active community. There are many pros to doing auto claims and we did a video about it HERE. AdjusterPro has recently updated their website and has pre-licensing AND CE in one spot! Veteran Adjusting School provides comprehensive training and job placement assistance for graduates. Health insurance is important protection that we all need, especially in a high-risk occupation like property cat adjuster. Check out AdjusterZone now and get protected. Inspectors On Demand. This operation is affiliated with Pilot Catastrophe. I have not handled any inspections for them yet, but I have worked for Pilot for many years and they are a quality operation. We Go Look. This company provides photo inspections on auto and property claims. Chris Stanley from IApath.com highly recommends. Onsource. I have handled auto photo inspections for these guys and they’re super friendly and pay right away. For more information about Virtual Assist, check out THIS VIDEO and THIS VIDEO. If your carrier doesn’t provide ROOF PICTOMETRY (aka, CAD, roof sketch, satellite sketch, etc), it’s worth it to order one for large complex roofs. A HUGE time saver on your inspections. Not really worth it for simple roofs that can be measured easily and quickly. Route and contact your insureds for you. What more could you ask for? I would advise that when you’re first starting out that you learn to do this on your own first. Provides high quality contents pricing and sourcing. ReSource will not only price the insureds contents, but they can source the items and have them shipped directly to their home. I used this company extensively as a staff adjuster and highly recommend them if you are assigned large loss contents claims. Super friendly and quick customer service as well! This company has a quick claim feature that allows you to send an assignment to ALE Solutions quickly so they can get your insured in housing ASAP. Super friendly. Link your work checking account to QBSE and use the mileage tracker to automatically calculate your mileage tax deduction. Let's you pay quarterly taxes from the app and links up with TurboTax for those tax do-it-yourselfers out there. Looking for even more great resources as well as an entertaining and educational podcast all about property claims? Look no further than Adam Painter’s AP Adjusting website!